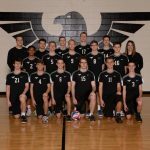 Boys Junior Varsity Volleyball, Boys Varsity Volleyball · May 5 Boys Volleyball Team Repeats As GMC Champions! 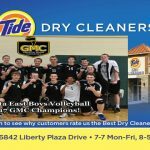 Boys Junior Varsity Volleyball, Boys Varsity Volleyball · Apr 26 Boys Volleyball Stays GMC Perfect! 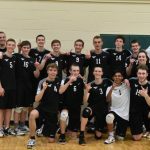 East defeated Hamilton on Tuesday night 25-12, 25-9, 25-21 to keep their GMC record unblemished at 5-0. 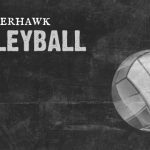 Next up East will host Fairfield on Thursday, April 27th.